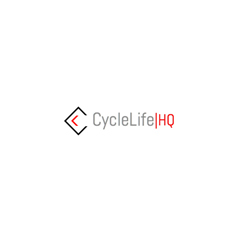 CycleLifeHQ is a 2-sided marketplace for the $US100b cycling experience industry (guided and self-guided rides). The industry is ‘cottage’ in nature. However, it is 6 times larger than the sale of bikes and accessories and hasn’t been consolidated or aggregated. CycleLifeHQ’s mission is to improve the quality of cycling experiences and transform the industry, community and individual lives through the benefits of cycling. 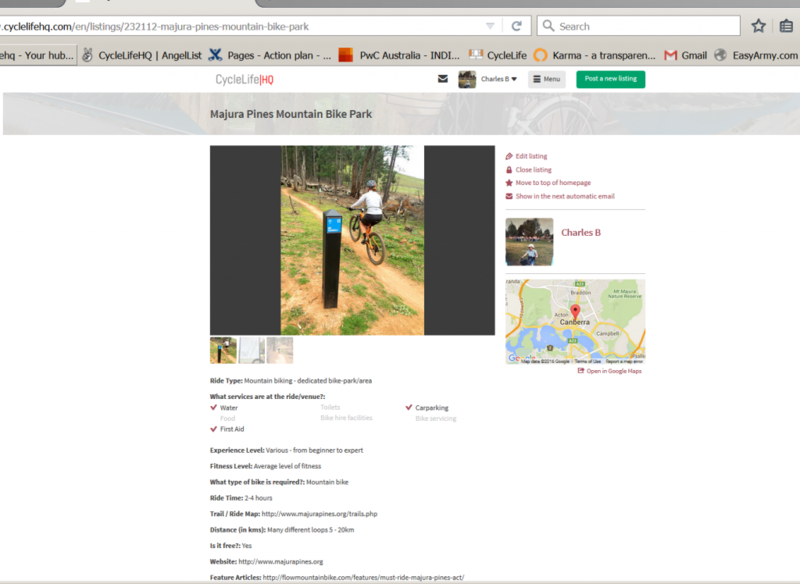 It does this by providing an open digital platform that lets users find, list, arrange and rate cycling rides. Providers can use it to list, sell, manage and deliver/augment their offer. Consumers can use it to find, arrange and enjoy their cycling experience. The data improves experience quality, drives industry development and creates platform virality.